Passenger volume at Mactan-Cebu International Airport (MCIA) grew 15 percent to 8.6 million in the nine months to September as a result of aggressive airline marketing efforts to increase domestic and international flights in and out of Cebu. GMR Megawide Cebu Airport Corp. said domestic passengers continued to account for the bulk of the total passenger volume at 66 percent while International passengers made up 34 percent. GMCAC previously announced that it had opened 15 new routes this year, 12 of those from China. 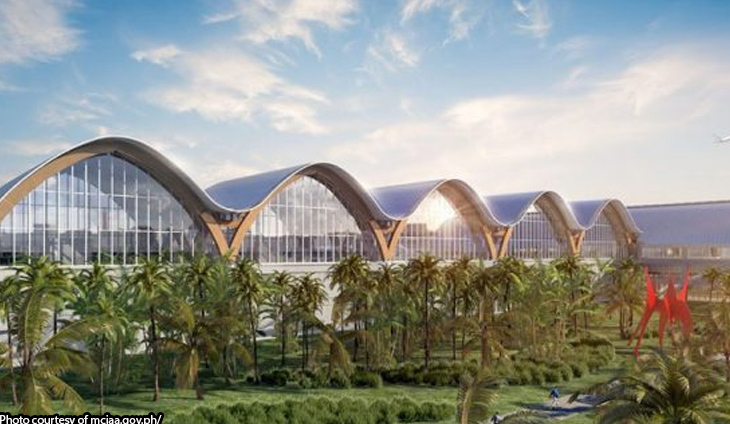 It also reported an increase in the frequencies of international flights which corresponded with the opening of MCIA’s terminal 2 last July 1. MCIA is currently connected to 33 domestic destinations and 22 international destinations, with 9 domestic airline partners and 24 international airline partners. It was named one of Asia’s best airports. MCIA was also awarded Asia Pacific Medium Airport of the Year during the CAPA Aviation Awards for Excellence in Singapore. Dubbed the Friendliest Resort Airport, MCIA became known through its unique resort positioning as a gateway to the central and southern Philippines which has a large concentration of tourist destinations. “MCIA’s positioning remains true to its destination,” said Louie Ferrer, president of GMCAC.